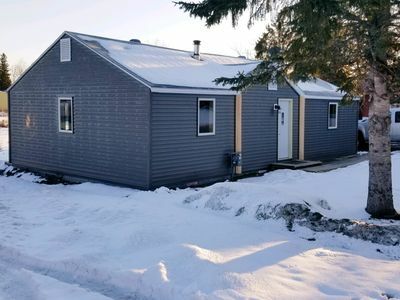 Casa Loma is a four bedroom home located on a point overlooking beautiful Rainy Lake. 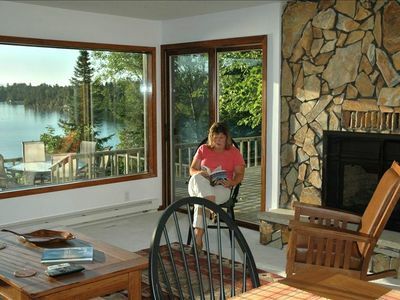 Looking out the windows you can almost touch Voyageurs National Park. 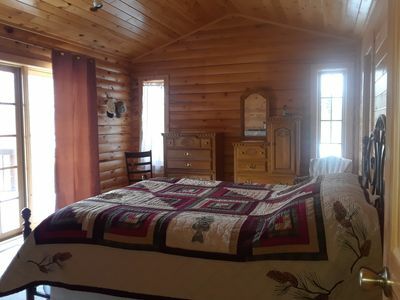 The home is fully furnished with everything you need for a relaxing vacation. 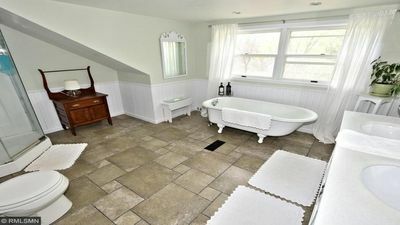 Take it easy on spacious decks, enjoy the clear skies and starlit nights in your own hot tub. 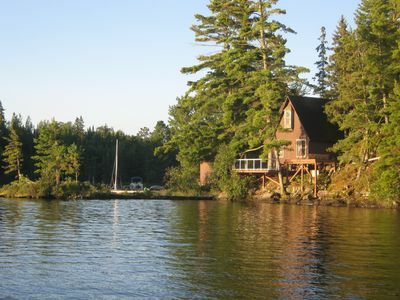 Boat, fish, golf, hike, dine-out, bike and shop all while staying on fabulous Rainy Lake. You have your own private dock to either keep your own boat or a rental boat of your choice. Fishing is superb; Black Bay is two miles to the east where walleyes and world famous Rainy Lake crappies abound. 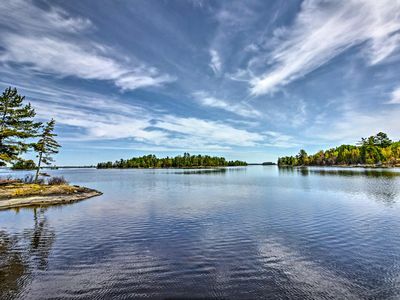 If you're feeling adventurous, venture into Rainy Lake's 225,000 acres with 1600 islands. 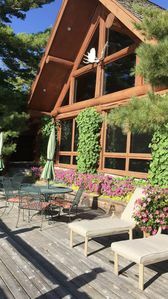 Casa Loma is open all year long to enjoy all Rainy Lake has to offer. 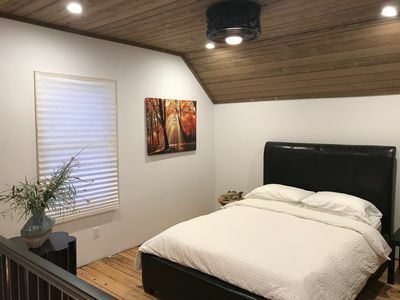 In the winter months go ice-fishing, snowshoeing, cross country skiing, fat tire biking, snowmobiling or cozy up to the fireplace with a good book. NEW! Cozy Stop Island Cabin w/Boat Dock & Beach!